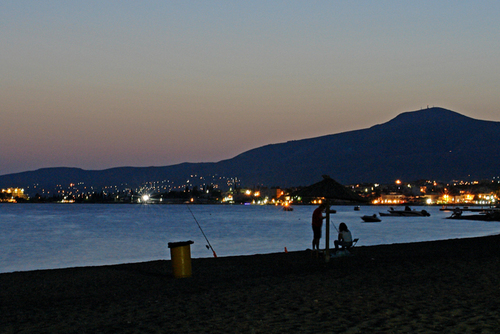 Amarynthos is famous for the wonderful beaches, the traditional travernas and because of the sort distance from Athens, is a popular choice for vacations.It attracts lot of Greek and foreign tourist throughout the year. 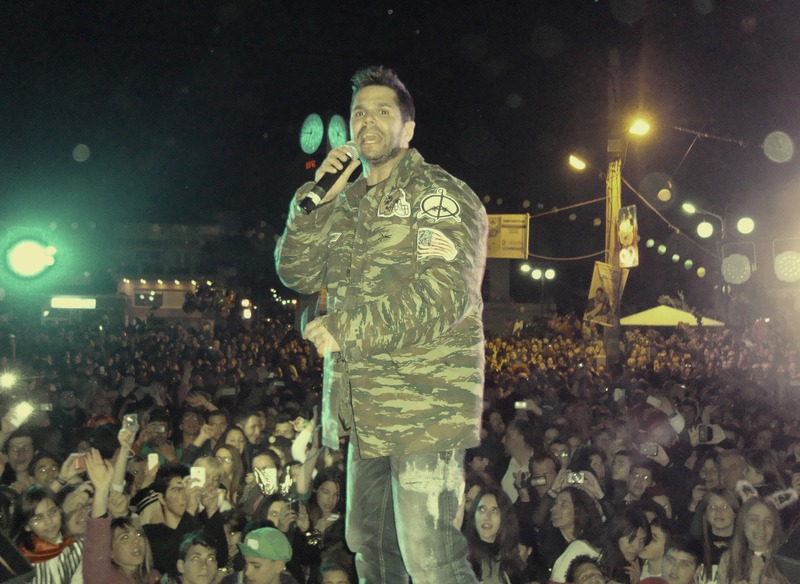 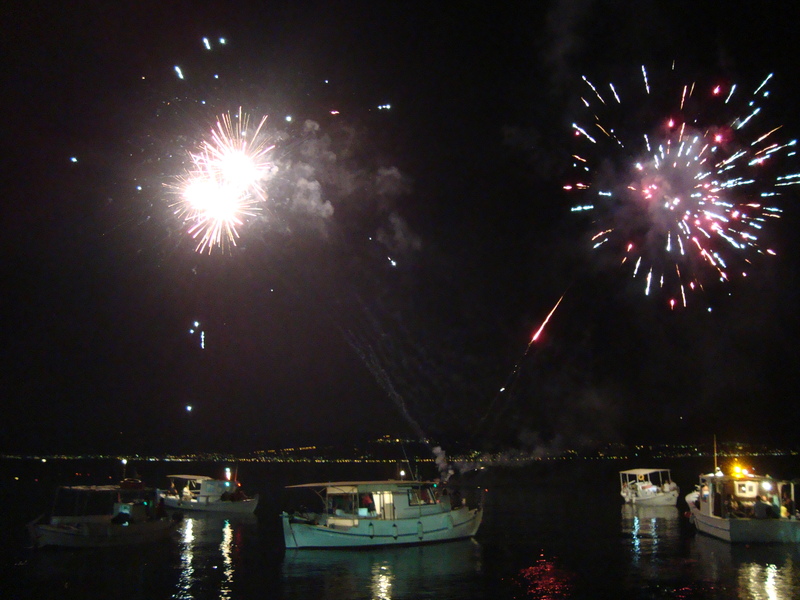 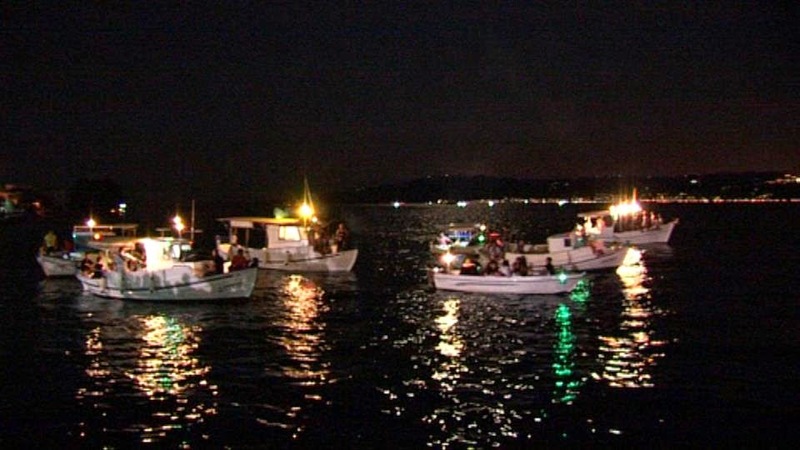 A lot of events take place in our town such as “Barkaroles”, which is a traditional event with boats in the sea, live music and fireworks during a full moon in August. 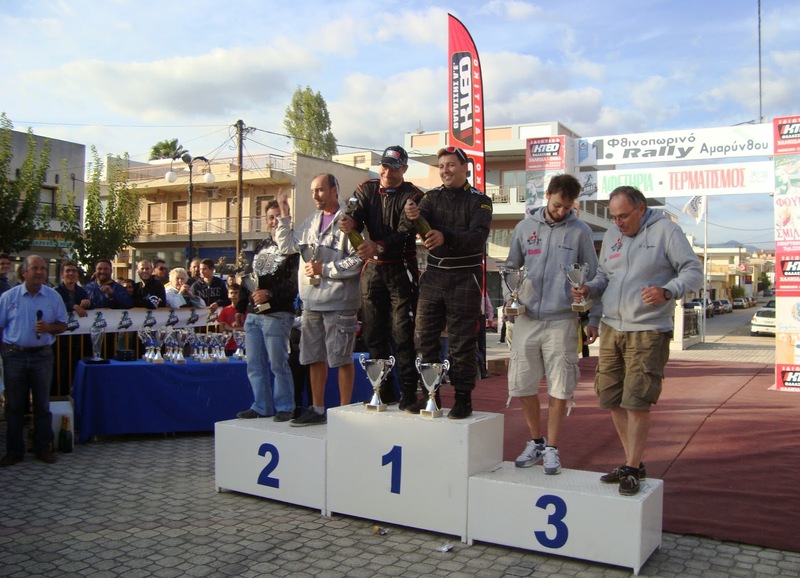 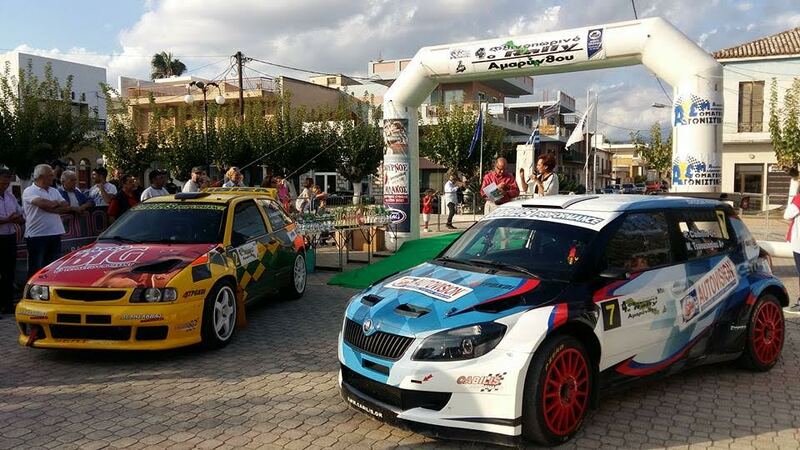 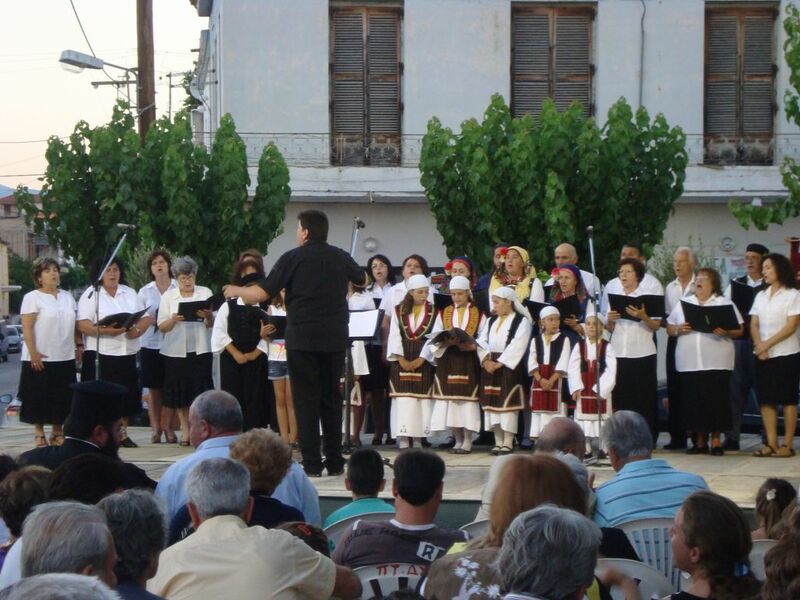 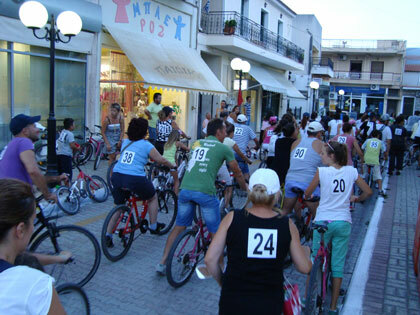 “Amarynthos Rally” is a well known event with many participants and it attracts a lot of spectators. 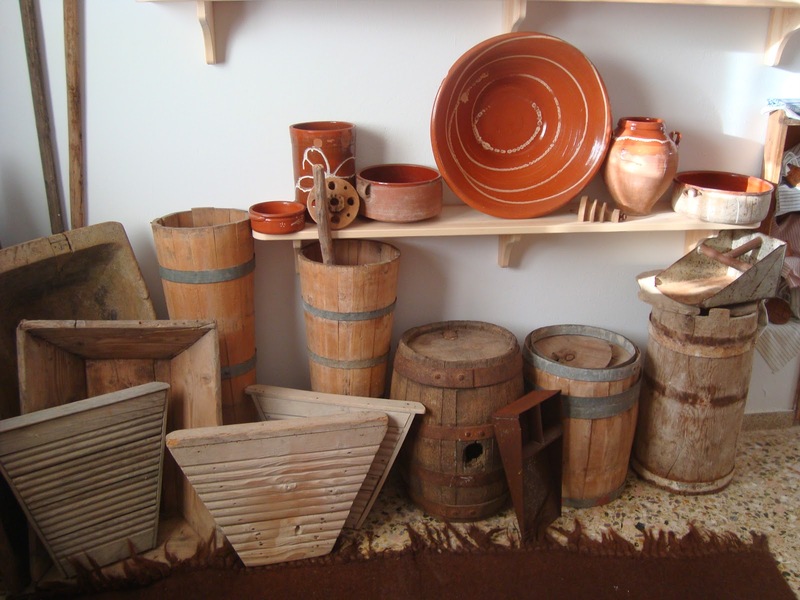 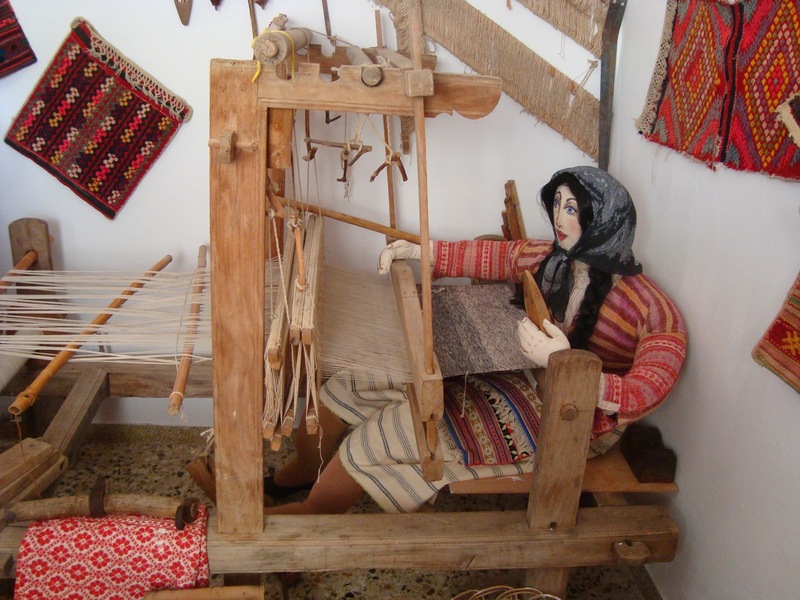 Finally the Laographic museum of Amarynthos houses a lot of traditional old daily items. 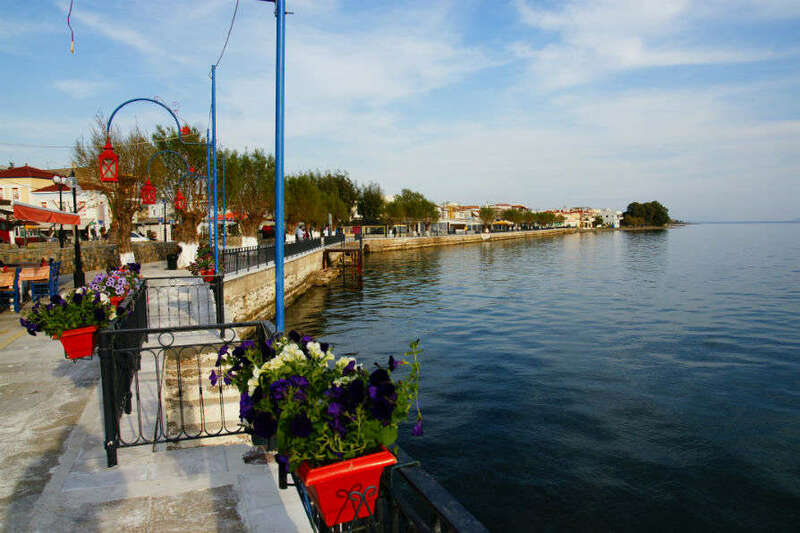 About a kilometre away from the town is located a Macedonian tomb which was discoverd in 1897.